On September 26, 2016, TERRA Garden Centre Waterdown joined forces with the Paul Hansell Foundation to take part in the #ConvoPlate initiative. TERRA was excited to join in on the mental health conversation by designing seven plates, each hand painted with a positive message. “I think mental awareness and mental health is really on the forefront. 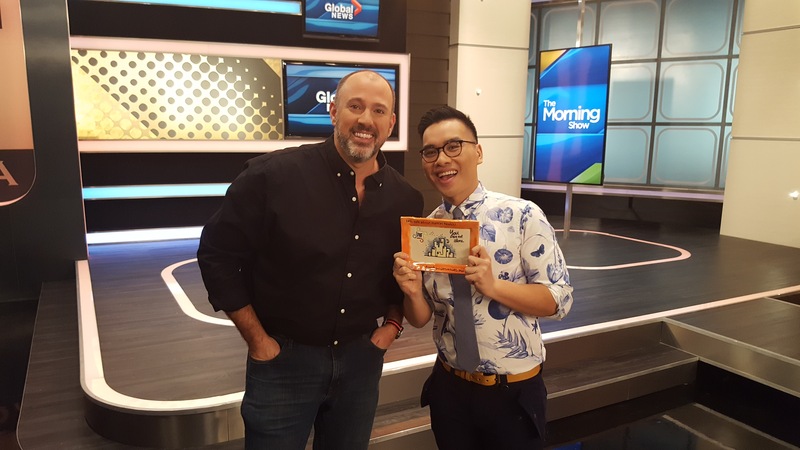 I think people are starting to understand it, they’re talking about it”, said Andrew Pepetone, general manager of TERRA, on the #ConvoPlate initiative. 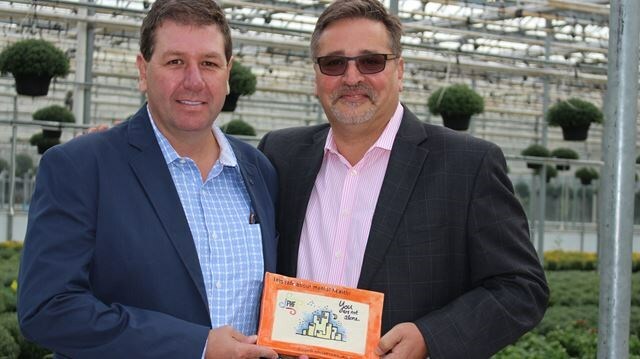 Paul Hansell Foundation President Brian Hansell (right) presents Andrew Pepetone, General Manager of TERRA Greenhouses, with #ConvoPlate 111. TERRA chose to take the lead on one of the plates, and it has had quite the journey. After taking off in Waterdown, #ConvoPlate 111 has been passed through the hands of several popular television personalities, some of which include chief meteorologist Lyndsay Morrison of CTV News Kitchener, Toronto-based journalist and reporter Liem Vu of Global News, and Cityline’s host Tracy Moore and garden expert Frankie Flowers. Lyndsey Morrison accepts #ConvoPlate 111. 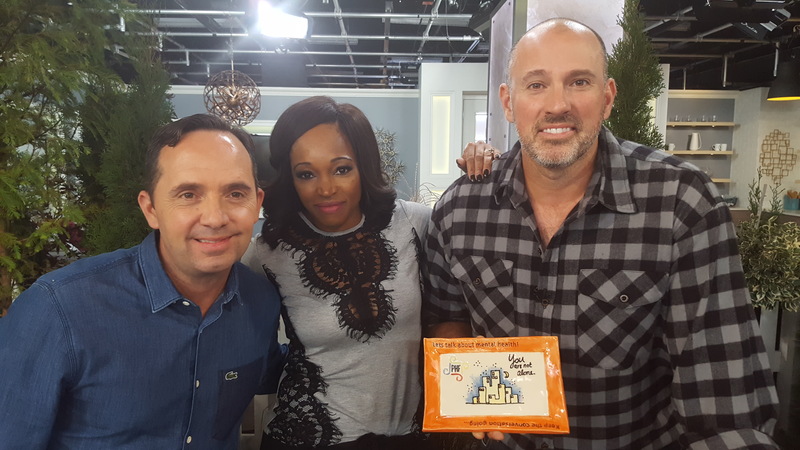 HGTV stars Carson Arthur and Tiffany Pratt also got their hands on the plate, before passing it over to fellow colleague Sarah Keenleyside, co-host of HGTV’s popular home renovation series ‘Backyard Builds’. 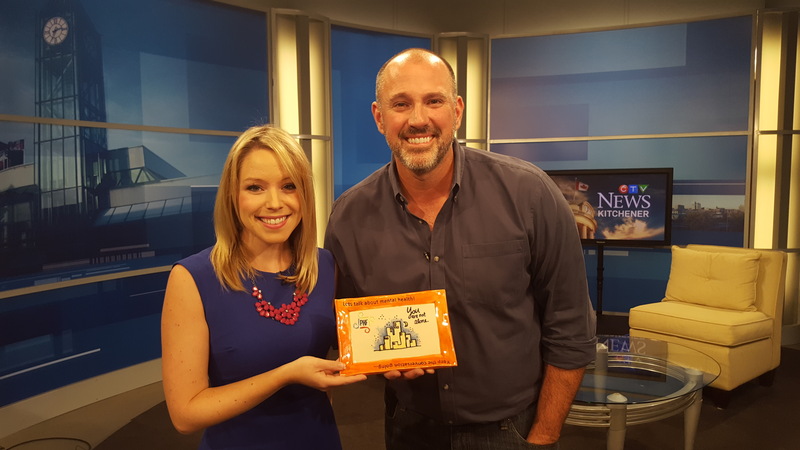 After a pass through another HGTV home reno star, Sebastian Clovis, who co-hosts ‘Home to Win’, the #ConvoPlate now resides in the hands of the Halton Police. In case you missed all of that, #ConvoPlate 111 has travelled approximately 231 miles and across four cities since its initial launch in September of 2016!